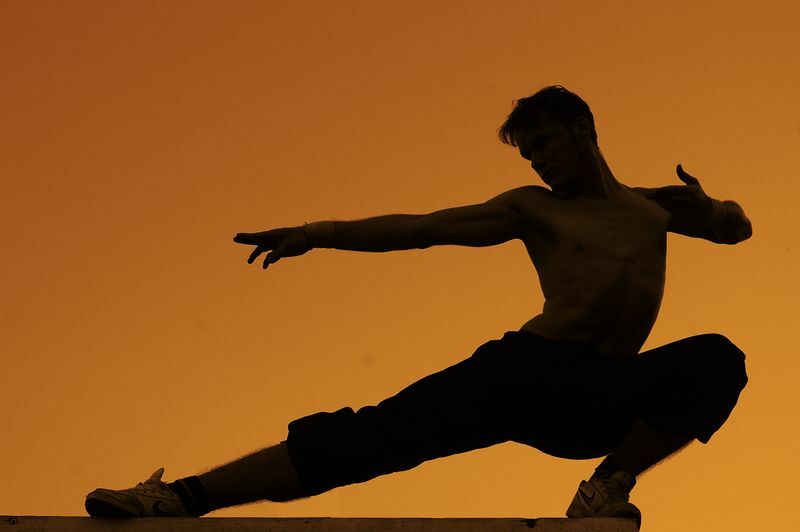 If you are a fitness enthusiast, it is fairly easy to adapt to the demands of Muay Thai. Sometimes, you might have moments of doubt, especially during times of exhaustion thanks to the rigorous training, but pushing through these trials will help you to develop into a stronger person. 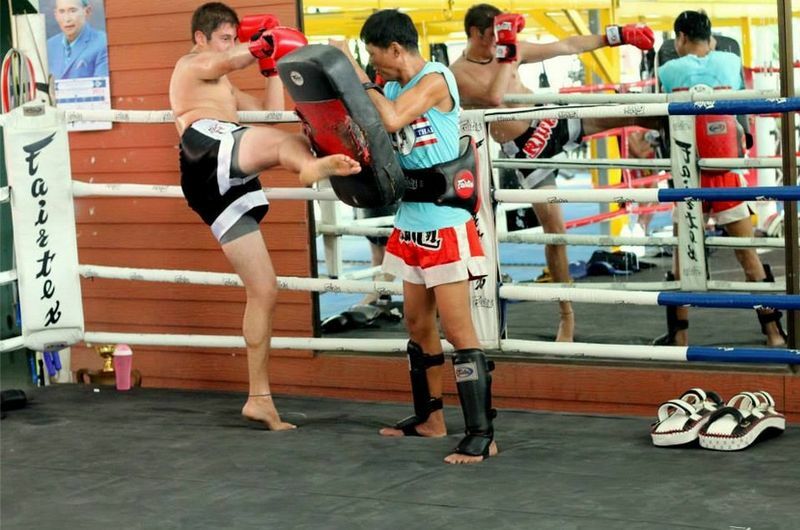 If you happen to be interested in taking up Muay Thai, there’s certainly no better place to do so than Thailand! The less exaggerated version of Bangkok, Chiang Mai is a perfect place to start your fitness escapade. Santai Gym was opened in 2002 by trainers named Kru Do, Daodern, and Kru Pon, who are all former Pinsinchai gym fighters. It has a strong team of experienced trainers that teach all levels of students, from beginners to professional fighters. Santai accepts students of all levels and works them to get them to the next level. 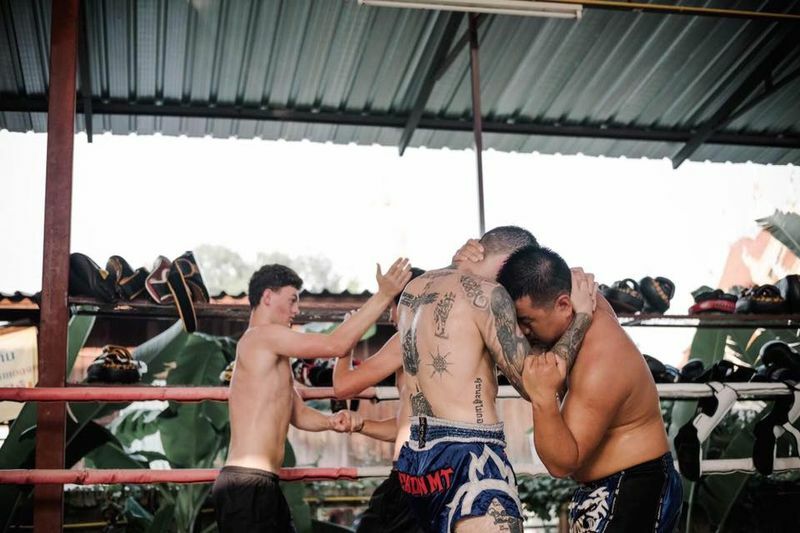 With a great location on Koh Tao, one of Trip Advisor’s top island destination getaways for 2013, this fight camp offers a marked contrast to others in Asia. Offering a full western style gym Muay Thai, MMA, and traditional boxing training. You will also be treated to daily Gladiator high-intensity fitness workouts, tasty nutritious meals served up by their onsite Hell's Kitchen restaurant and a great communal atmosphere at the dorm rooms, Monsoon Gym and Fight Club will help you achieve your workout goals – whatever they may be. Though Superpro Samui is based in Koh Samui, one of Thailand’s most popular travel destinations, the camp itself is tucked away down a quiet street. 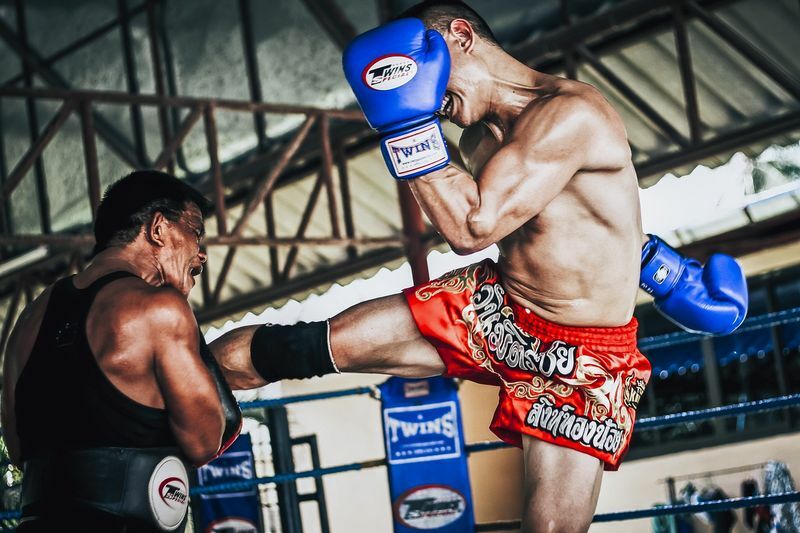 Imagine training amongst tall coconut palm trees and lush jungle foliage – it is an ideal training landscape for practicing Muay Thai, MMA, and Fitness as it’s located away from traffic noise and tourists. 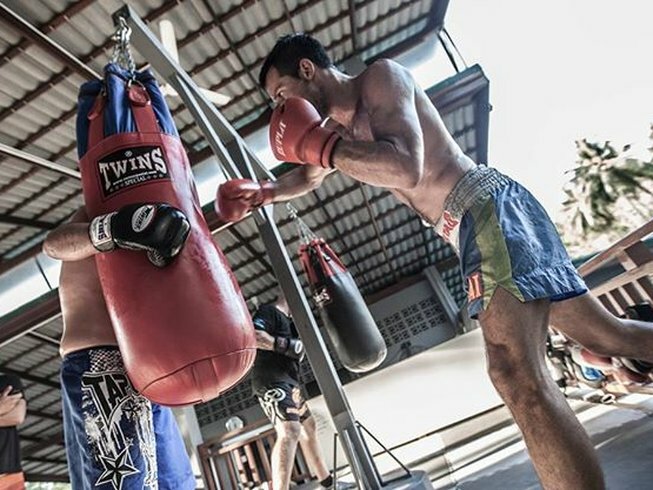 You will undoubtedly find the peace and focus you need to deepen your Muay Thai skills and knowledge here. Also located in Chiang Mai, Gym Bangarang offers its guests a unique holiday experience. They offer training programs for virtually anyone, from beginners to professionals, taught by certified Muay Thai and boxing champions. This training center focuses more on personalized training for small groups of people. Just over an hour north of the international resort destination of Phuket, Combat 360X is located in the beautiful seaside town of Khao Lak. The camp offers a large variety of training including Muay Thai, MMA, Boxing, Brazilian Jiu-Jitsu (BJJ), Grappling, Fitness/Cross Training, and yoga as well as having an onsite supplement and equipment shop to get you all geared up for your training! Now that you’ve got great choices to pick from, why not give it a try firsthand? 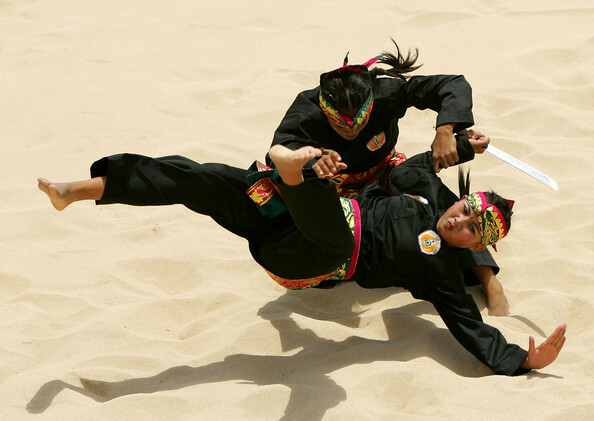 We look forward to seeing you at a martial arts training camp in Thailand!